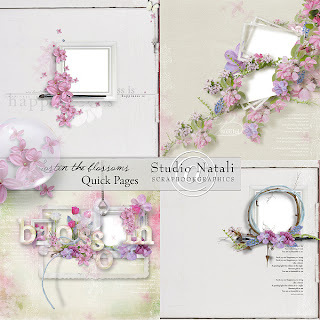 Natali Design: Happy iNSD !! Happy iNSD for everyone !! 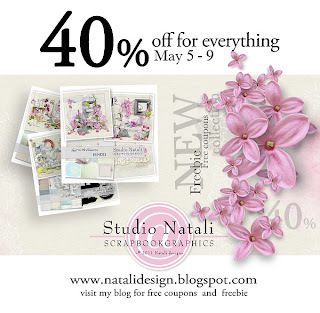 Enjoy 40% off sale my whole store. 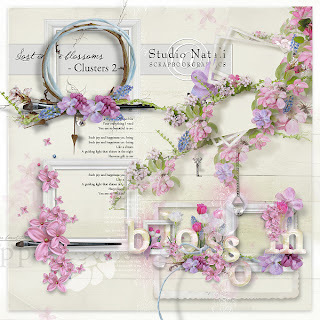 I add the second part of clusters and Quick Pages. Check my previous thread for the chance to win free coupons to my store ! And for 3 lucky girls I´ll have 5 dollars free coupons now :). thanks vor the chance to win. Very nice! Coupon is not working for me too...thanks vor the chance to win. Wow,What an amazing kit! I love your wonderful designs:) Thanks for the great chance to win. thanks vor the chance to win! amazing set, Vendula! love it, sweetie!